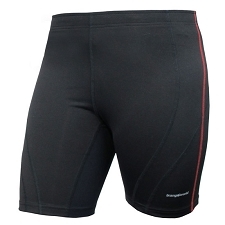 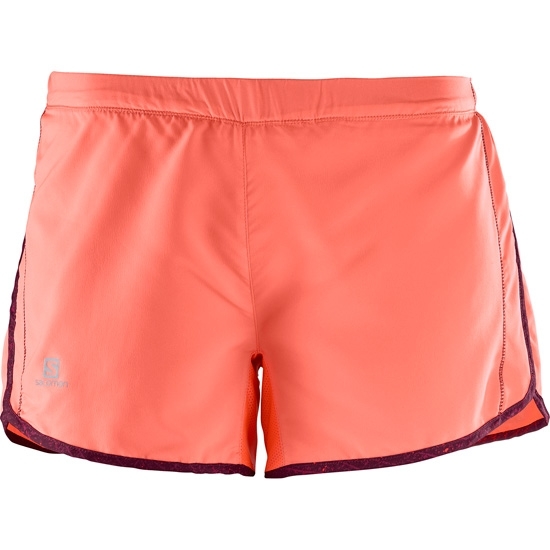 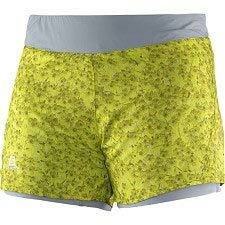 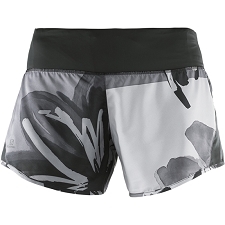 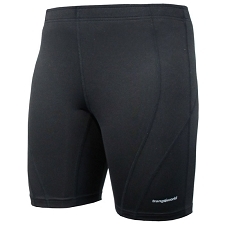 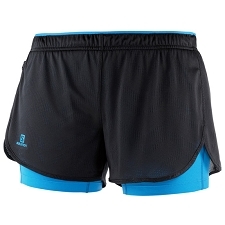 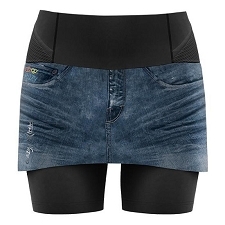 Women’s comfortabl and breathable running shorts. 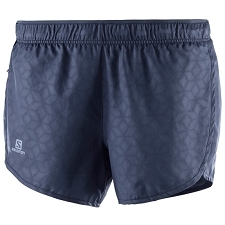 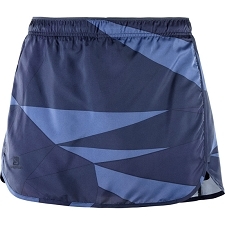 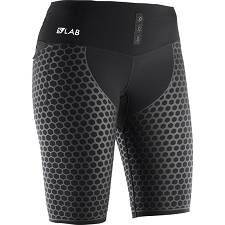 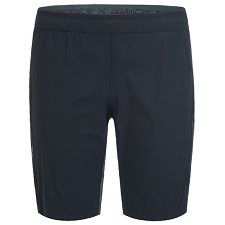 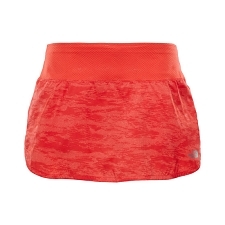 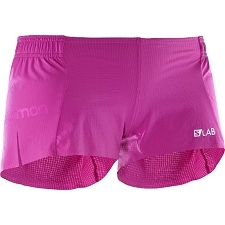 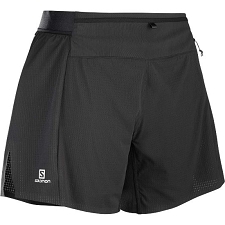 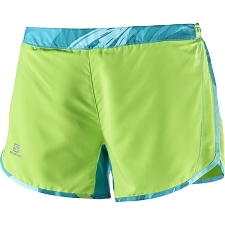 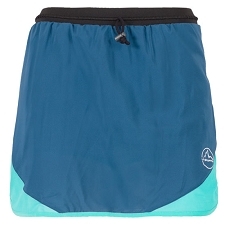 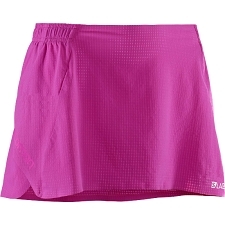 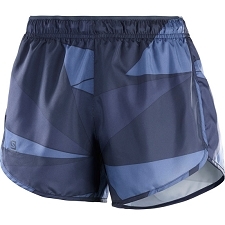 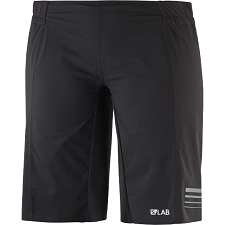 The Agile Short, by Salomon is highly breathable and features a mesh lining to reduce chafing during long distances. 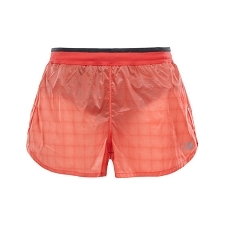 It also has an elasticated waist and small pocket for gels or energy bars. 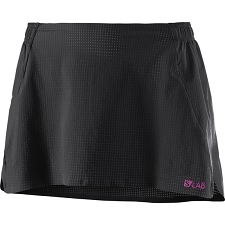 Fabric: AdvancedSkin ActiveDry, 100% polyester, breathable and soft. 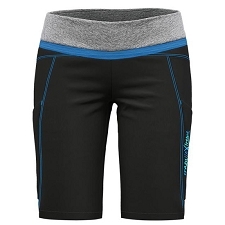 Customer Opinions "Agile Short W"